Planning A Wedding In Nagpur? 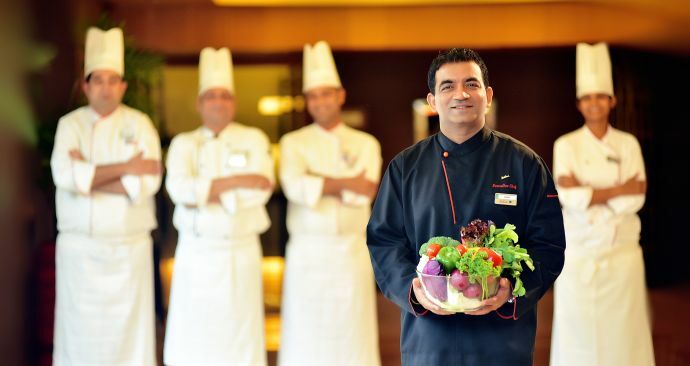 Here’s How Radisson Blu Hotel, Nagpur Will Make It An Exquisite Experience! 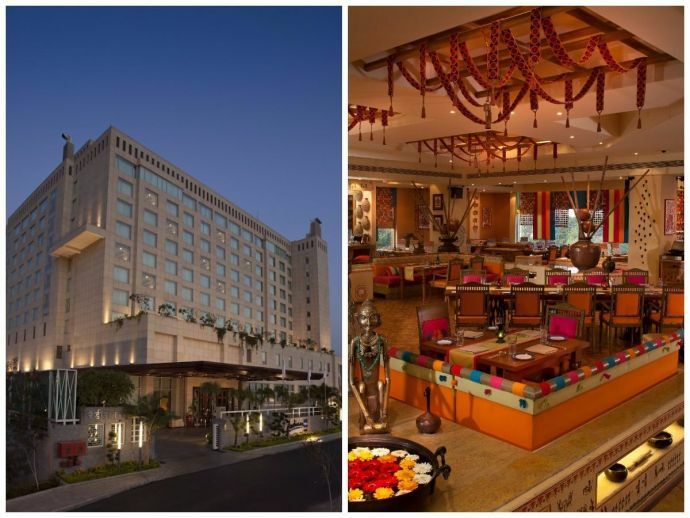 From great ambience to warm hospitality, six reasons why you should be choosing Hotel Radisson Blu, Nagpur as your wedding destination! Every soon-to-be-hitched couple wants to make sure that everything goes well on the D-Day. The planning has to be bang on and the execution needs to be pitch perfect. A lot of things have to be taken into consideration while planning a marriage. But if you and your partner are staying true to your roots by marrying in Nagpur, then marrying at Hotel Radisson Blu, Nagpur is the best option. Your wedding is simply not an event; it is a one-of-a-kind memorable experience. So let Radisson Blu Hotel, Nagpur fulfill your every desire, take care of all your needs and provide you with a fantastic experience to cherish for a lifetime. Stylish, sophisticated, stress-free and flawless – from start to finish. The biggest day of your life is perfectly planned by the renowned wedding planners of Radisson Blu who take pride in anticipating every detail. Here’s how Radisson Blu Hotel, Nagpur will help you in making the most important day of your life, an affair to remember! 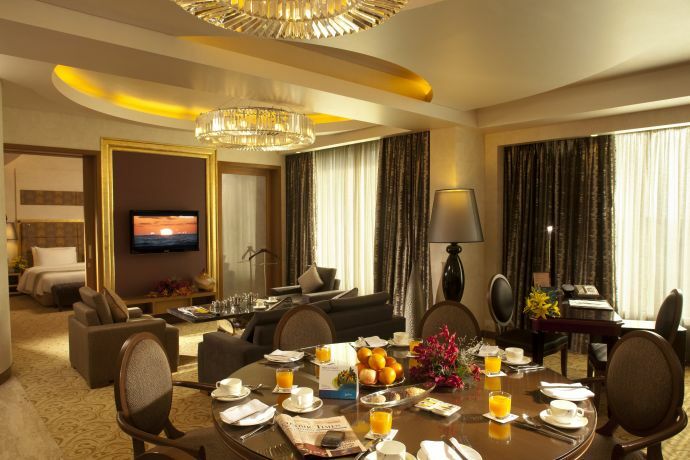 The interiors of the hotel are truly world class and give you a contemporary feel. 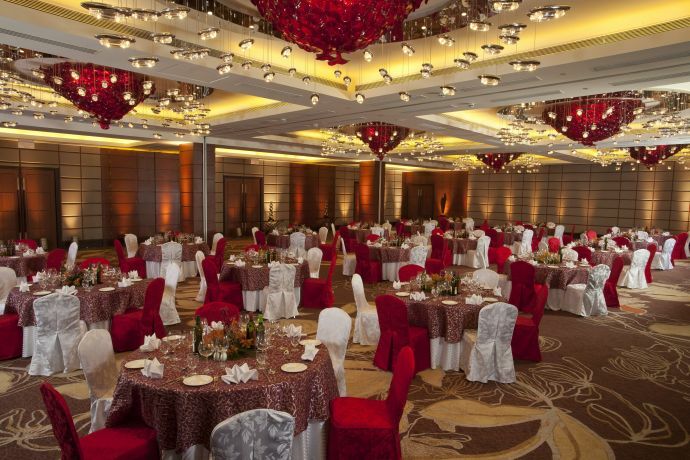 The state of the art banquet halls can occupy about 1000-1200 people. Moreover, an expert team of wedding decorators, florists, designers, photographers will make sure that yours is truly a dream wedding! 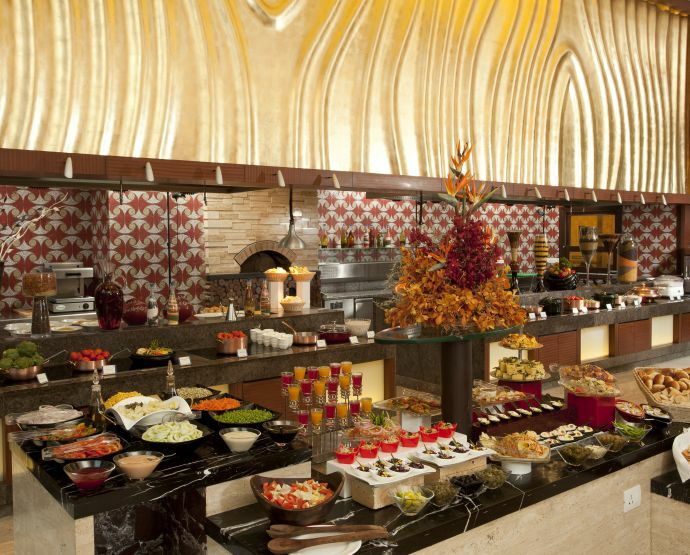 The wedding menus which are specially curated by experienced chefs feature the very best of fine foods and ingredients. And yes, there are live counters too! Thai, Chinese, Continental, Indian or French, to name a just a few, you can choose any cuisine from our Chefs vast repertoire of wedding menus. When you’re planning a dream wedding, you need to make sure that your guests get treated well. 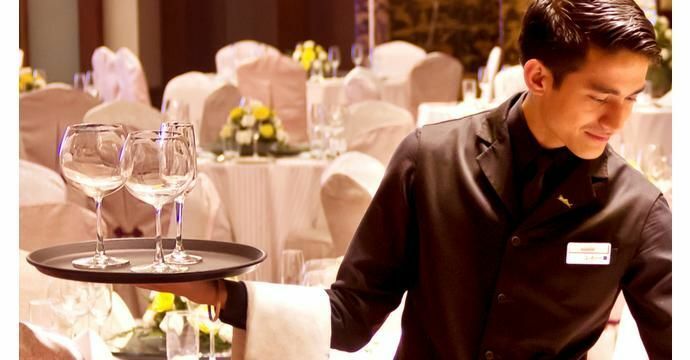 Hence, a hotel with great hospitality staff makes your wedding, a seamless venture. 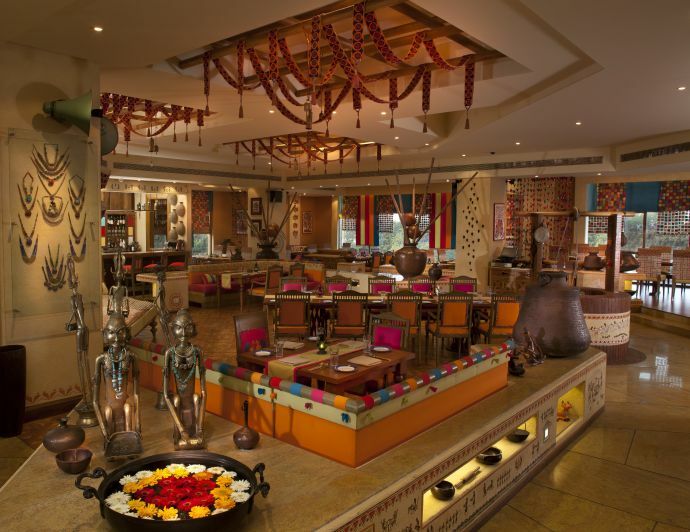 They have tailor-made packages meticulously designed to suit every budget and taste. And did we forget to mention the lucrative offers, brides can avail at the Sky Spa & Salon for their makeup and beauty requirement? Now that’s quite a deal, no?! When you’ve planned your wedding in a certain way, but on the time, things are not going as they have to. Hence, at this time, it is very much needed that you have people at your service, who are on their toes. The friendly, highly experienced management team will greet you and your guests, guiding you through every moment of your amazing event. All you have to do is relax and shine! A hotel which is just a few kilometres away from the airport, railway station and is not on the outskirts can be termed ideal for a wedding. 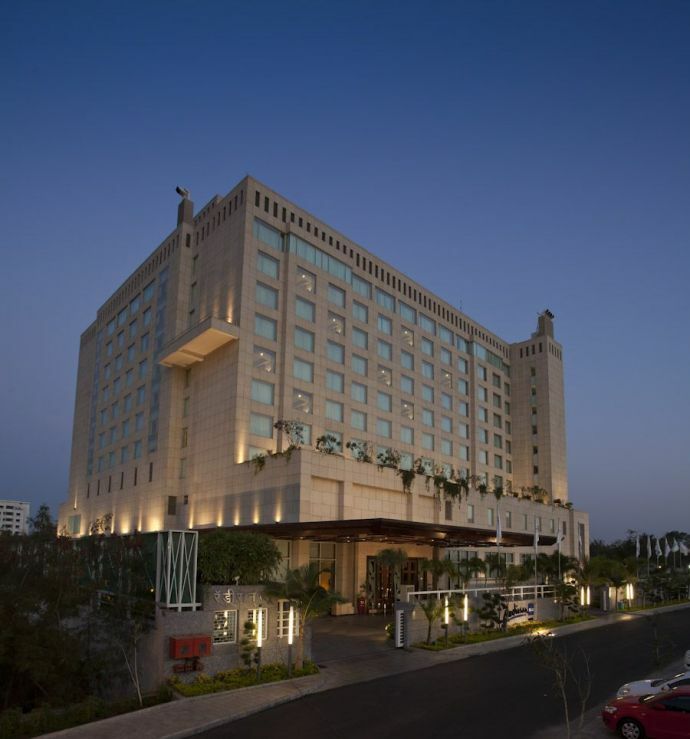 And Radisson Blu Hotel, Nagpur fits the bill to the T.
6. And a memorable stay! Because you would never want your guests to complain about the stay. Give them the best you can! 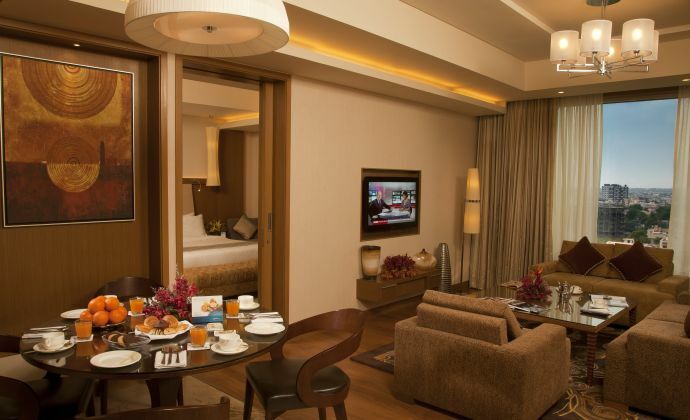 Radisson Blu Hotel, Nagpur has luxurious rooms that feature contemporary style, comfort and a distinctive charm. Moreover, they are designed and furnished with a careful attention to detail. The kind of event you're planning, you need an exotic location and Raddison Blu Hotel, Nagpur perfectly fits the bill. 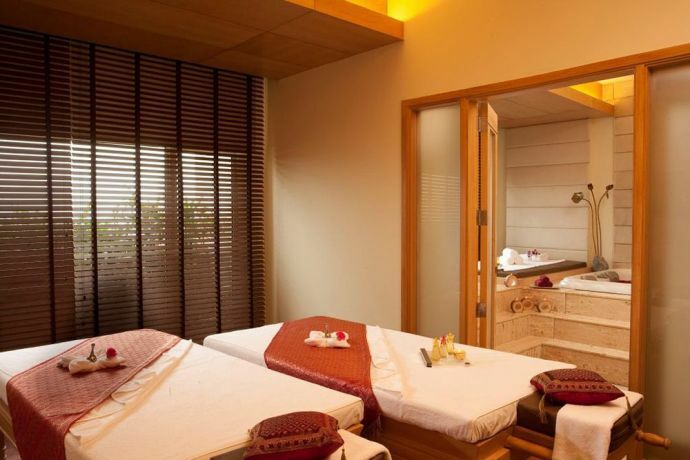 A place that exudes elegance and luxury, this one should be on the top of your priority list. So, what are you waiting for? HURRY UP! 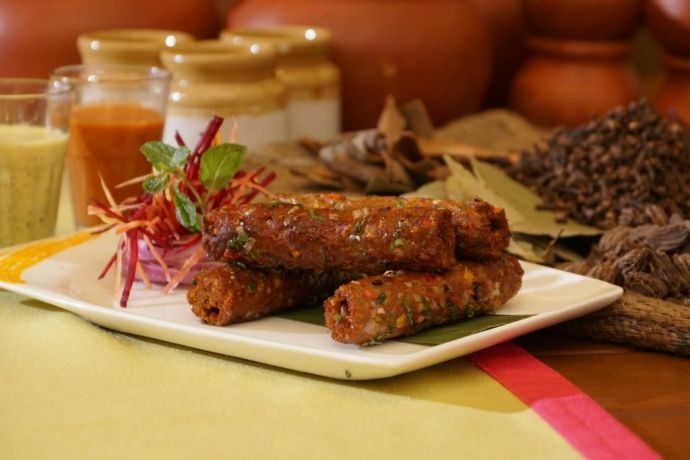 All images are a property of Hotel Radisson Blu, Nagpur.